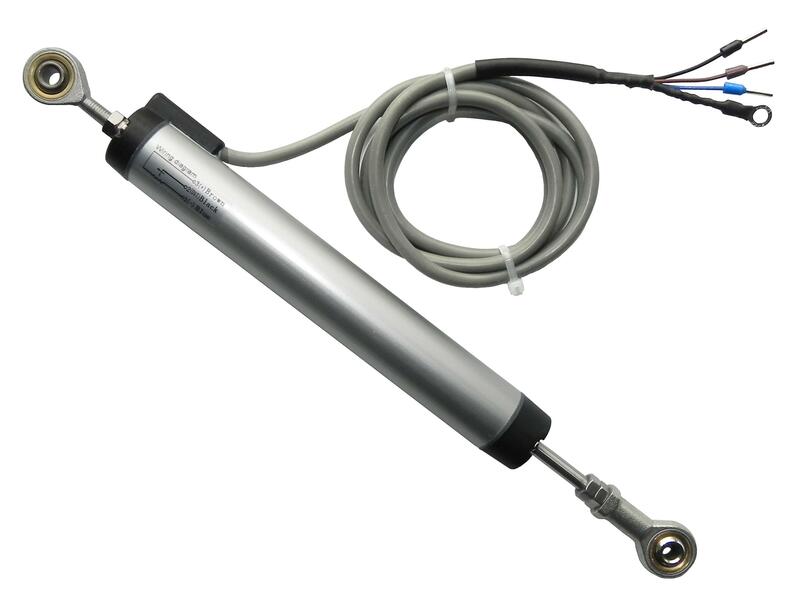 The Sensor Connection LPPS-22 series Shock Absorber Suspension Travel Sensor with Rod End Joints are used to monitor the deflection of the vehicle suspension by mounting next to the shock absorber. Provides feedback for tracking of shock and tire performance. Resistive potentiometric element is made from carbon. 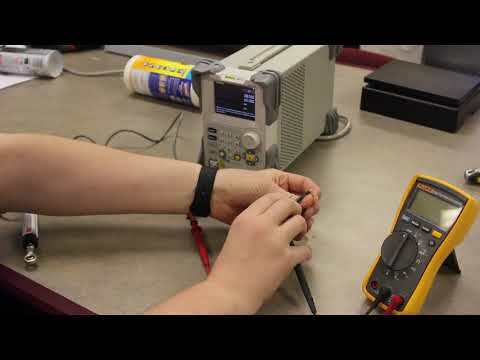 Output is ratiometric; from 0% to 100% of excitation voltage. 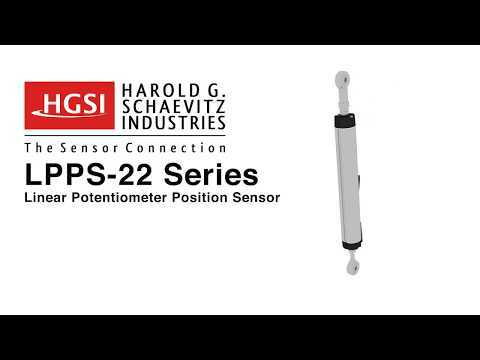 The LPPS-22 series sensor is made from industrial duty materials for resistance to dust, water, temperature, shock, and vibration.